Fallout 76 is the next game in the franchise. Many players have been interested in the Fallout 76 Beta and it seems that the Beta starts a month before the game is launched. According to Bethesda, the Fallout 76 Beta will start in October and in the beginning will only be for a small number of people that have pre-ordered the game. 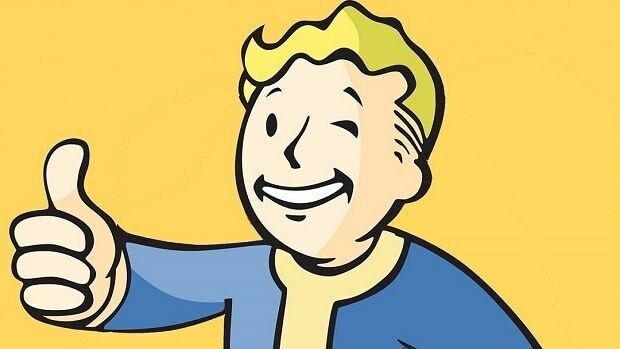 Starting in October well be selecting people who have pre-ordered the game from a participating retailer to enter our B.E.T.A. We’ll start small and grow over time as we prepare for launch. To clarify, everyone who pre-orders at a participating retailer will be included in the B.E.T.A. Everyone gets into the full BETA for their platform. Start to finish. If you’re in the BETA, you’re in the BETA. If we do things before the BETA, you could get randomly selected to help with that too. But nobody gets shortchanged on access to the BETA. I have confirmed with him (Todd Howard) what I just said is accurate. 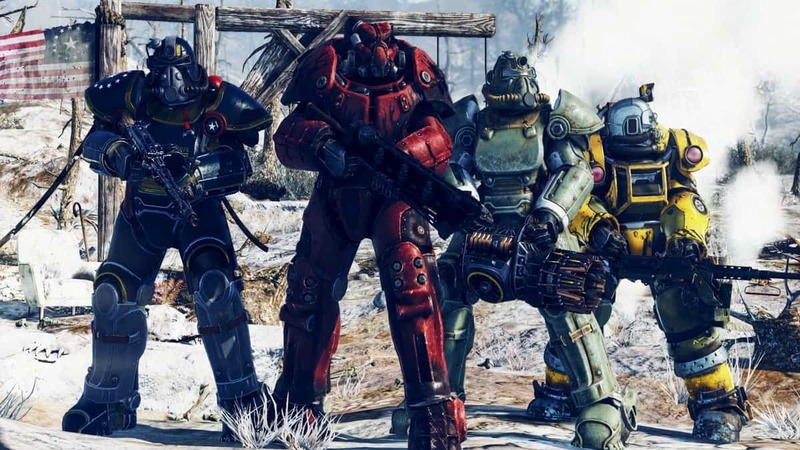 Fallout 76 is a multiplayer game and some people are concerned regarding the direction that Bethesda is taking but the company has reassured the people time and time again that this is more of an experiment and this does not indicate the direction that the company is taking. There will be more single-player games coming out in the future. While the initial Beta will be for people that have pre-ordered the game. I am sure that there will be an open beta as well that will allow more players to check out the game before they buy the game. I think this is very important. Bethesda will be coming to Gamescom 2018 and you might be able to play the game there. If not then we might be able to get more information regarding the game. Stay tuned to SegmentNext for Gamescom 2018 coverage. Let us know what you think about the Fallout 76 Beta and whether or not you are interested in playing the game when it comes out in November.